Saffron Banquet is located in Sector 51, Noida. 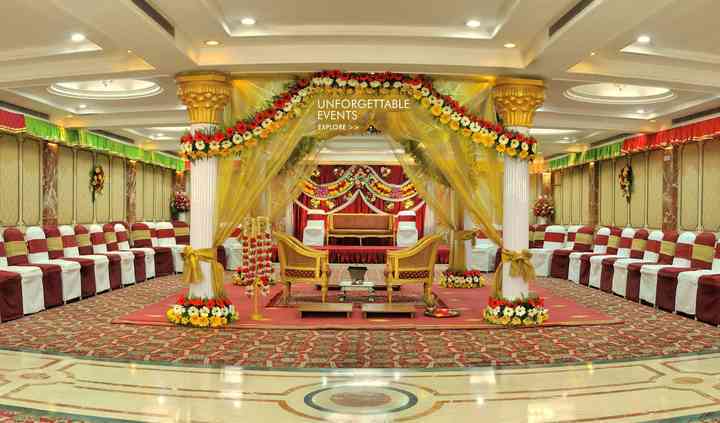 Choosing the right venue for any pre-wedding or wedding task is one of the toughest jobs to do. To organise a flawless wedding, you must first choose the type of place in which you want to host your wedding functions. Saffron Banquet can be described as a one-stop destination for you if you are in search of a great venue to host any of your functions. It will provide you with all the necessities that you require to have a hassle-free wedding that you can enjoy with your near and dear ones. 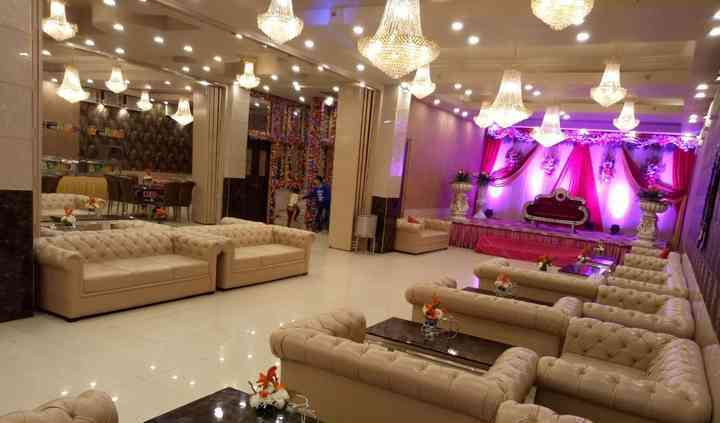 Saffron Banquet is well-equipped with an array of modern facilities and offers different types of setups for each of your pre-wedding, wedding and post-wedding ceremonies. The venue is capacious enough and it can easily accommodate up to a minimum of 100 guests and a maximum of 450 guests at a time which allows you to celebrate the auspicious event with each and every friend and family member. It also has a terrace setup for your outdoor functions. 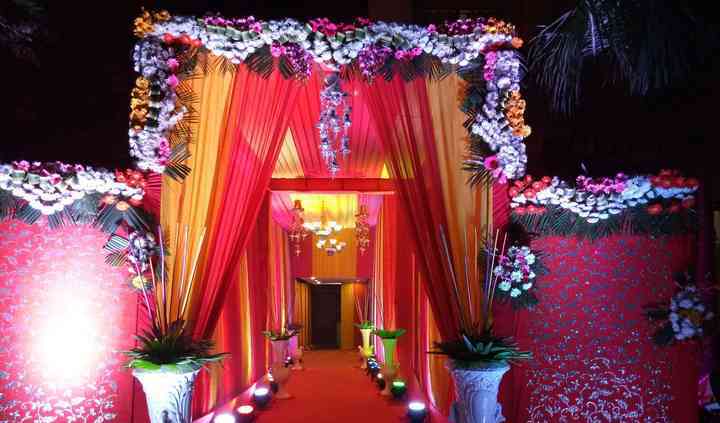 The venue has a team of professional and dedicated people who excel at managing an event beautifully and with grace. The main aim of the company is to put their best efforts to deliver maximum customer satisfaction by fulfilling all your expectations and needs from them. They also offer a plethora of modern amenities for your convenience. Some of the facilities offered by them include furniture, basic lighting, electricity, and backup. 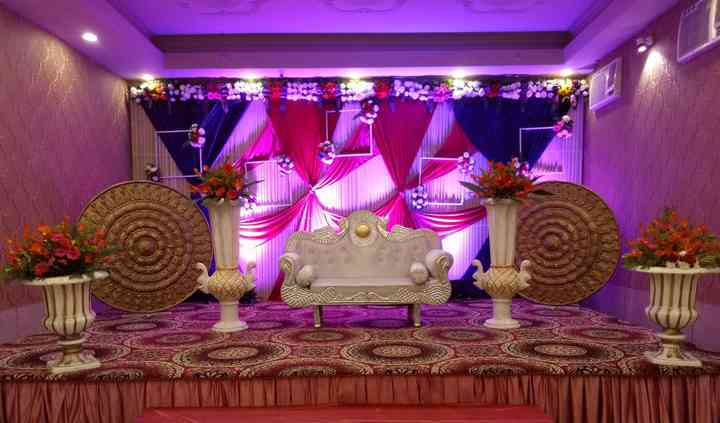 To make your wedding filled with glitz and convenience, they have many services that they can offer you. Their experienced, hospitable, and well-trained staff will take care of all the wedding arrangements and lets you enjoy your nuptial ceremonies at ease. The list of services offered by them also includes a dedicated bridal room, services staff, multi-cuisine menus, an in-house catering team and an in-house decor team. Very good experience with him. Very responsible person, did his work on time. Good work. Liked their way of doing work on time. Did it responsibily and very well.